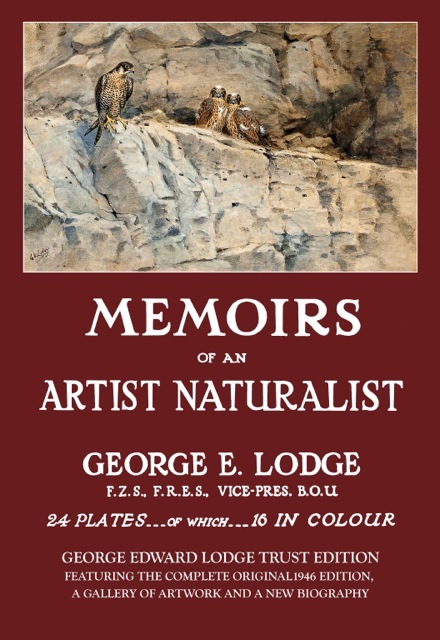 The George Edward Lodge Trust is proud to announce the next book to be published; Memoirs of an Artist Naturalist, new edition. Featuring the complete original 1946 edition, a new biography written by Judith Magill, George Lodge’s great niece, and an additional gallery of artwork. 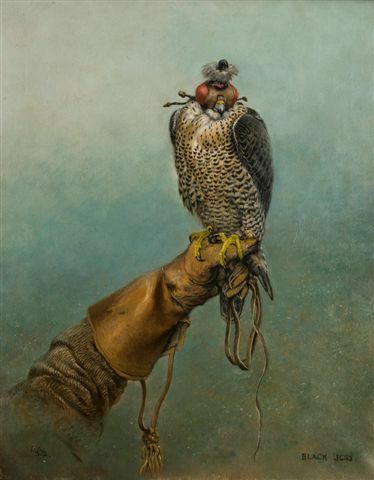 In this book of wide-ranging reminiscence, one is given an insight into hawks and hawking, woodland and marsh birds, sea birds of Shetland and the birds of Scotland’s moors. 224 pages, dust-wrapper, colour throughout, original Memoirs manuscript endpapers, a bibliography guide, many unpublished illustrations and photographs. The G.E.L. Trust has decided to republish this edition for several reasons. 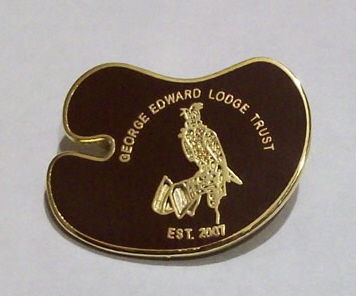 Firstly to advance education of the public in the artwork, life and skills of George E. Lodge – this aim is paramount to the charity. Secondly, the first edition of Memoirs was published in 1946, sadly lacking in those days the printing quality it so rightly deserved. Paper and metal printing plates were not at their best just after the Second World War. 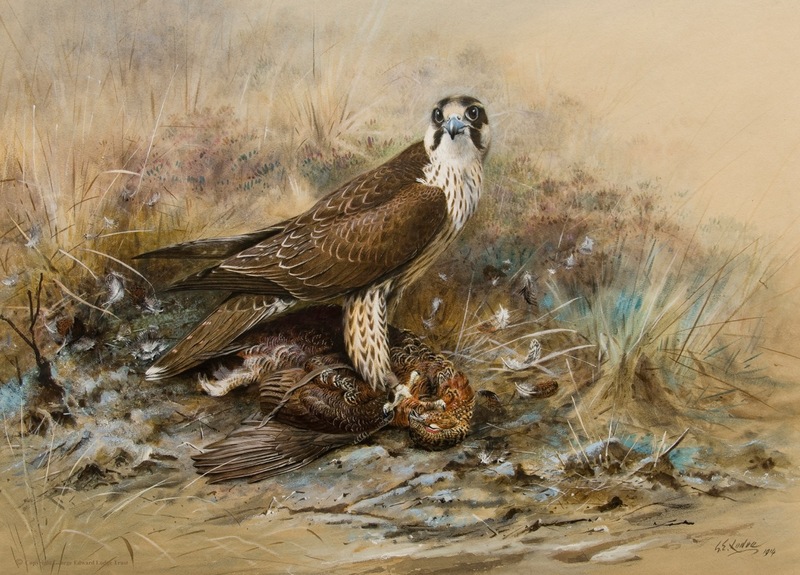 George Lodge wrote and illustrated his only book Memoirs of an Artist Naturalist, at the age of eighty-five. The wealth of material within these pages resulted from a lifetime of finding out. 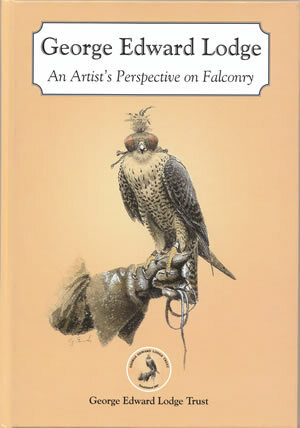 His writings on acute observations and his artistic genius will enrich and enhance the wildlife artist, naturalist, ornithologist, falconer and all devotees of natural history.